The Ford Focus will be completely redesigned for 2019. Although Ford hasn't confirmed if it'll come as a 2019 or 2020 model, our bet is that it'll be introduced as a 2019 vehicle. 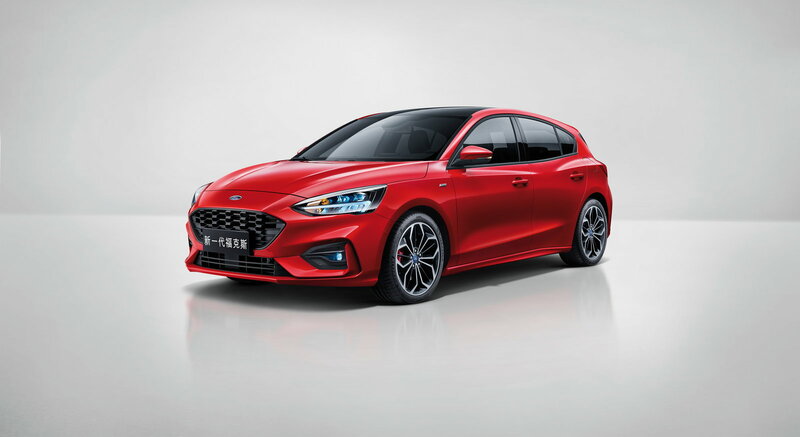 Specs for the U.S. version haven't been listed yet in full detail, but Ford says the model will feature more interior space than the outgoing generation as well as better aerodynamics. While it's a good bet that shoppers in the States will continue to be able to choose a sedan or hatchback, it's likely that the wagon variant offered overseas will not be an option. Some of the more exciting changes will be a new ST-Line with more aggressive styling, plus a new Active variant that will likely offer a slightly higher ride height akin to a Subaru Crosstrek. 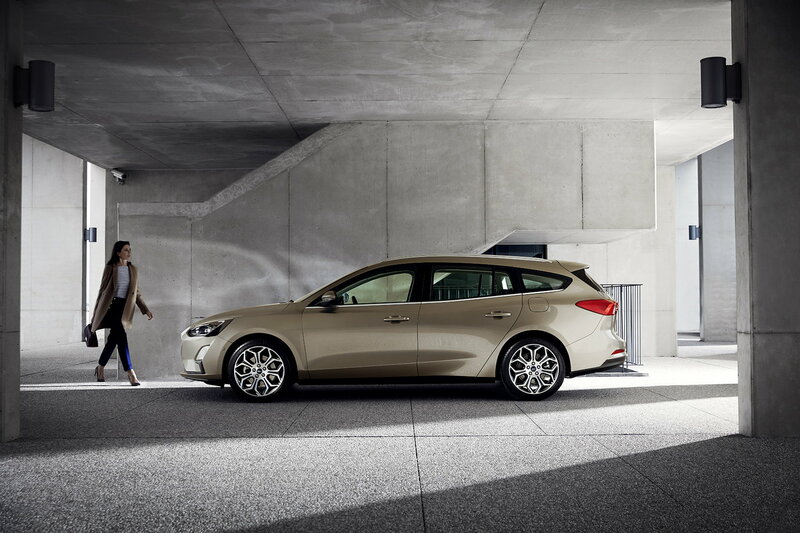 Interestingly, Ford will also offer a luxury-themed version overseas called the Focus Vignale. However, it's unclear whether or not U.S. shoppers will get this option as well. Details haven't been released, but based on cars of this variety already sold in Europe, expect a number of distinctive touches like special leather upholstery, exterior paint choices and wheel options. Like the 2019 Fusion, the next-generation Focus will offer fewer configurations to simplify ordering in regions where it's sold. This will likely result in less variation and enable the automaker to control costs. Safety will be an area in which the Focus aims to offer more value. Ford CoPilot360 will be offered as a suite of driver assistance features including automatic emergency braking, lane departure warning, blind spot monitoring and more. Ford has not yet announced a release date for the new Focus. At the moment, we only know that it will go on sale sometime in 2019. Production dates have not yet been announced. Official pricing is still a long way off. For reference, the 2018 Focus starts at $19,920 including destination for the S Sedan and ranges up to $25,345 for the Titanium Hatchback. Focus ST models currently start at $26,045, well below the soon-to-be-discontinued Focus RS, which has an MSRP of $41,995. 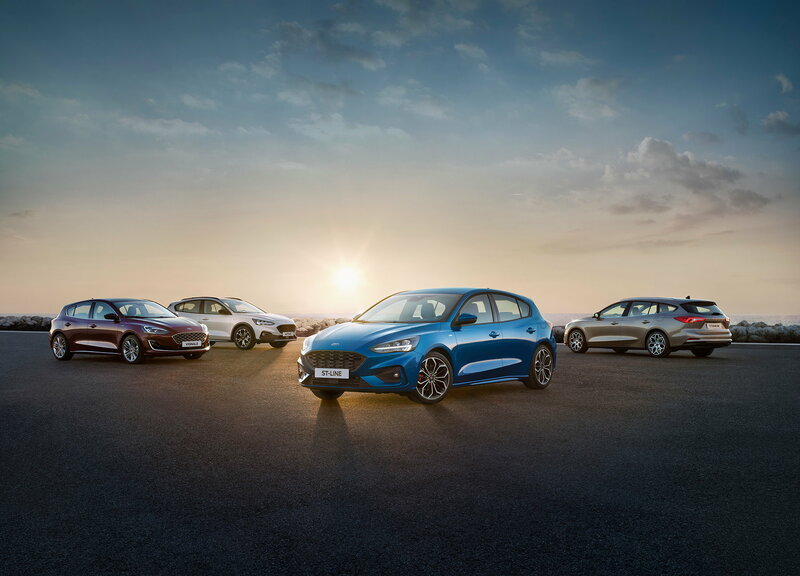 Most versions of the Focus tend to feature aggressive factory incentives. However, shoppers should be aware that Ford often offers discounts for choosing certain packages like the SYNC & Sound option. Key competitors include the Toyota Corolla, Honda Civic and Hyundai Elantra.